Clipperz is Auckland\’s leading Lawn Mowing Company. We can beat any competitor’s price with in reason ! We cover Auckland and the surrounding area. We Are Professional Reliable & Affordable‎ all quotes given for lawn mowing with in the day. We can google earth your address and look at how big your lawns are for mowing. We take pride on all lawns as well as doing edges and blowing path ways at no extra charge. 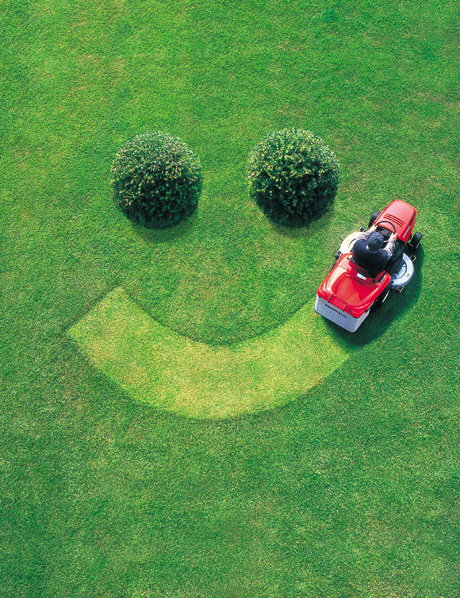 If you\’re looking for a top quality Lawn Mowing Services in Auckland , give us a call! Lawn Mowing Auckland © 2019. All Rights Reserved.